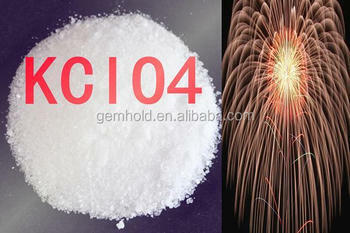 Application: Potassium perchlorate can be used for fireworks raw material ,explosive, signal, rocket pripelling agent, etc. 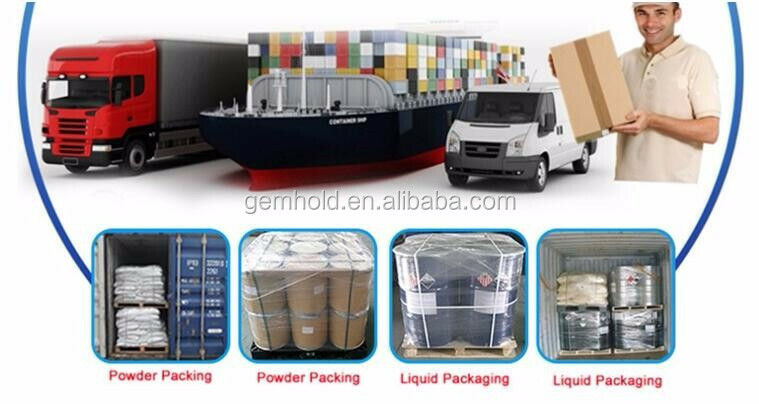 Gemhold (SJZ) Trading Co., Ltd. is a fully integrated chemical manufacturer and supplier. We specialize in the production and export of chemicals which are used for a wide range of applications in the feed, fertilizer, food, industrial and water treatment fields. Our commitment to regulatory compliance and extensive product/supply qualification process give our customers confidence that the products they purchase will meet their needs consistently. GEMHOLD is focusing on meeting the needs of our customers, making positive contribution to our community and protecting the environment. This in turn provides opportunities for development and continued success for chemicals as well as for our customers. If you have any need for chemical goods, please do not hesitate to contact us. Welcome to contact us for quotation!